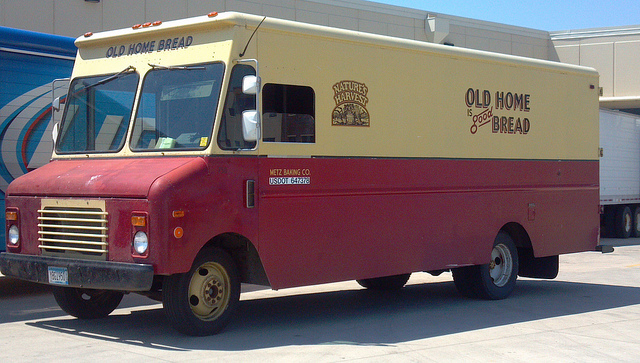 One of the oldest bakery vans I have seen. This one operated around Hertfordshire. 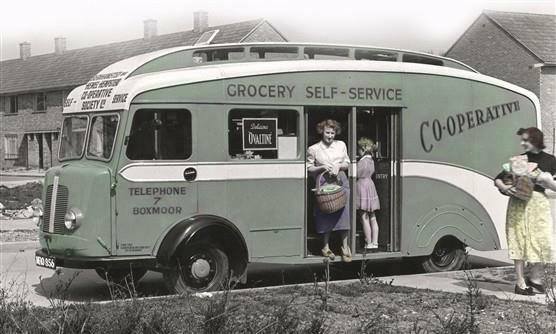 Another Co-op bakery van, well before my time. 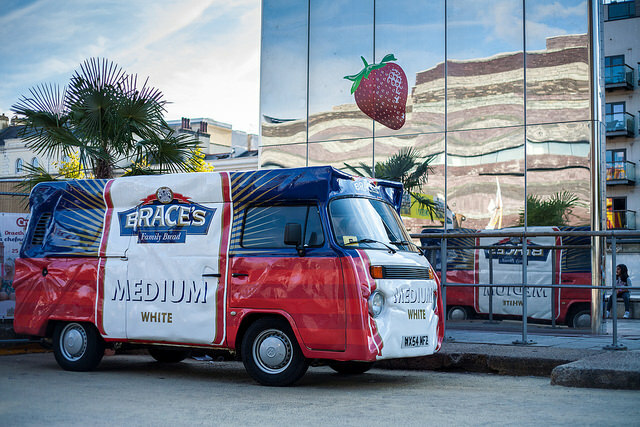 Bakery vehicle from Wales, made to look like a loaf. 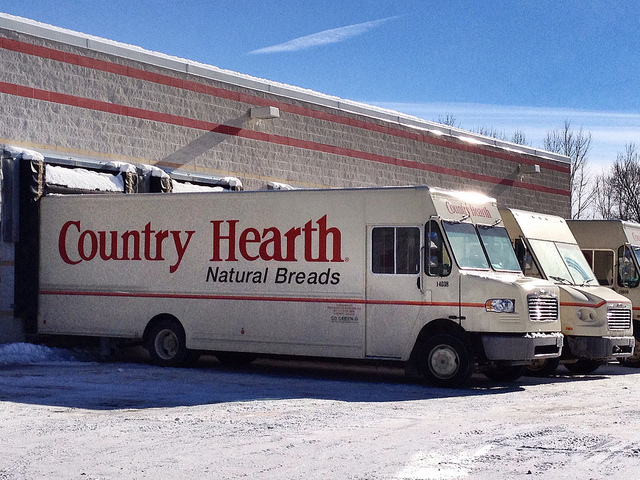 This is our new fleet of bread vans based at our Carlisle depot. They are the Iveco Euro Trucks. Please enjoy my little video. 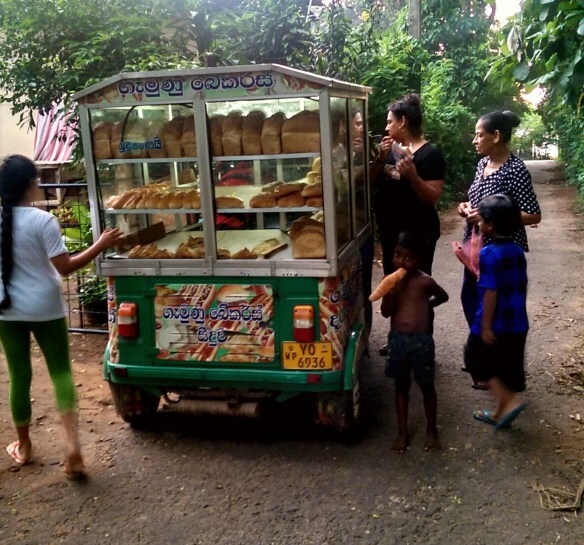 This is a collection of bakery delivery vans from around the world. New and old , so if anyone has any photos that they would like to share with me feel free to send them to me, and I will include them on this site. 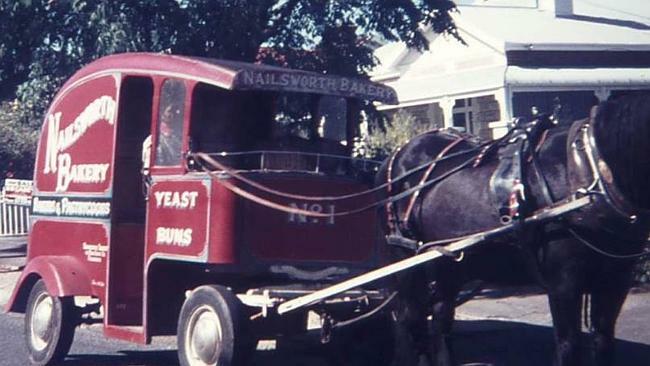 Love these photos of old bread vans. 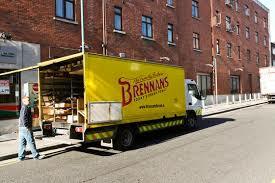 I am looking for any photos of a cooksons of lytham st Anne’s bread van in brown and cream. Hi Ian, I remember the van vaguely. Good luck finding one, if you do let me know please. Great photos cant see the one that used to come selling on our street I will have to ask my mum who used to buy regularly from them. 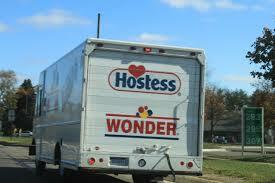 I vaguely remember these vans coming down our street. I’d like to send you an image you might like, it’s the original design for the Jolly Miller Van sign writing. 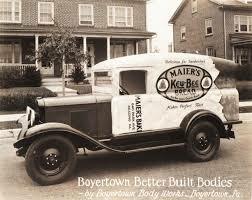 My mother’s family owned the company and we used to ride around my uncle’s farm in an old Jolly Miller van, feeding hay to the cows. That was in the 1970s. I don’t know how I can post the image. Hello – thank you posting these. Some of them bought back memories.